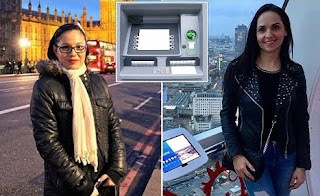 The ringleader of a notorious ATM skimming gang has escaped U.K. prosecutors and is believed to be on the run abroad, after being let out on bail. 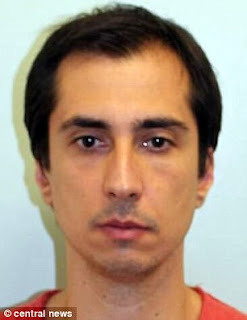 Despite absconding in the middle of legal procedures, the trial continued, and a jury found Alexandru Sovu, 39, of Romania, guilty. A Crown Court judge sentenced him to 11 years in prison. 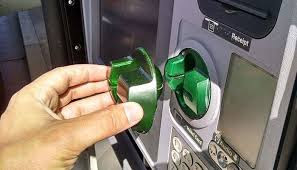 Sovu is the ringleader of a cyber-criminal gang that designed, manufactured, and sold ATM skimming devices and false ATM fronts that allowed crooks to record credit and debit card numbers from ATM users. Sovu's devices were sold to crooks who used them to carry out ATM fraud in countries such as the UK, the US, Ghana, Jamaica, Cambodia, Vietnam, Thailand, and the Philippines. Sovu and others built the devices in a garden shed in Colchester, England. They used now-defunct websites to sell the devices. Sovu's devices were considered top-of-the-line products circa 2012-2013. 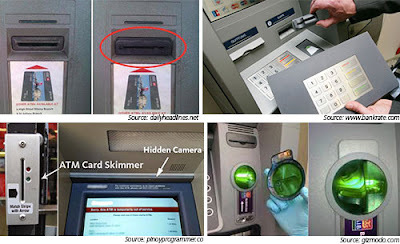 When Sovu and his partners had to ship ATM skimmers abroad, they broke down the device and hid parts as electronic circuitry inside remote controlled toys so that airport employees wouldn't get suspicious. Sovu and his gang, all Romanians, were arrested last year. Four men and another woman already received prison sentences for their parts in the operation.